Flaunt: Official E-magazine by Flawless Face & Body Clinics | Vanity and Everything in Between. 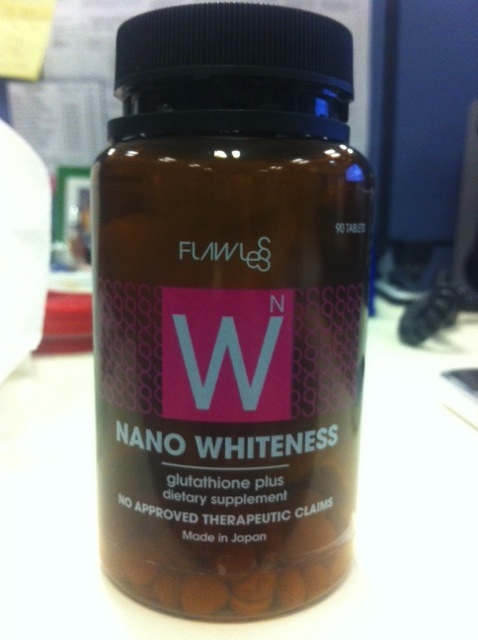 Get your latest beauty information fix online by reading Flaunt - Flawless official e-magazine! The bottle has 90 tablets and I can take 2-3 tablets per day after every meal. I've decided to take 2 tablets per day. 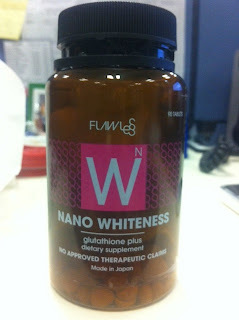 So, wait for my review on Flawless Nano Whiteness after one month! tama po ba? na ang gluta is good for the liver and ang side effect ay ang pagputi ng balat?